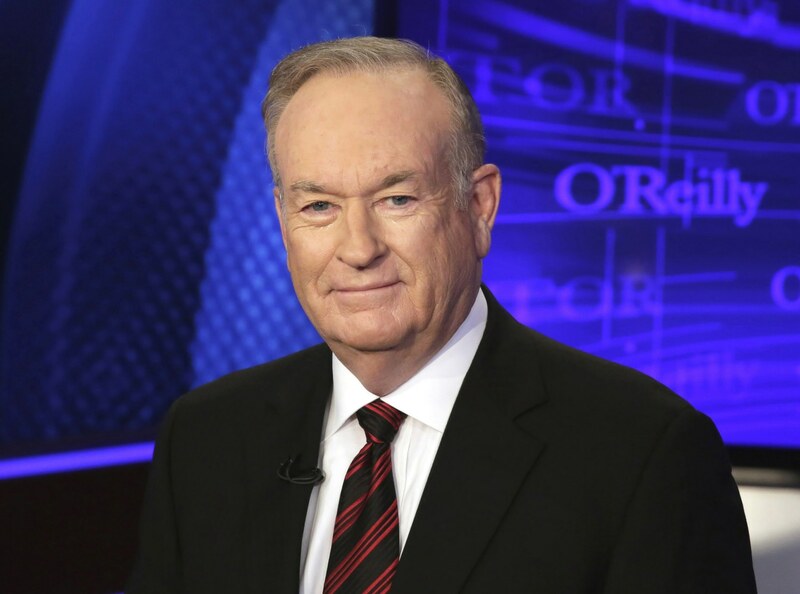 Fox News is in a jam this week as major automakers and smaller outfits pull their ads from the network’s popular “O’Reilly Factor” show, following a series of sexual harassment claims against host Bill O’Reilly. They were joined Tuesday by pharmaceutical makers GlaxoSmithKline and Bayer, Sanofi Consumer Care, insurer Allstate, asset management firm T. Rowe Price, and personal finance company Credit Karma. Orkin, a pest control company; Untuckit, a men’s clothing line; Ancestry.com, a family history service; Constant Contact, an email marketer; and Ainsworth Pet Nutrition, the parent company of the Rachel Ray-endorsed dog food brand Nutrish, also announced they were pulling ads. In total, at least 16 advertisers have so far withdrawn support. O’Reilly has denied the claims have merit — but that hasn’t stopped the sponsor pullback. The show draws 4 million viewers nightly and generated $446 million in advertising from 2014 to 2016, according to research firm Kantar Media. “In light of the recent New York Times investigation, BMW of North America has suspended its advertising with ‘The O’Reilly Factor,'” a BMW spokesperson announced late Tuesday morning. “The allegations are disturbing and, given the importance of women in every aspect of our business, we don’t feel this is a good environment in which to advertise our products right now,” added spokeswoman Donna Boland. “Inclusivity and support for women are important Allstate values. We are concerned about the issues surrounding the program and we have suspended our advertising,” said Allstate Insurance Company spokesman Justin Herndon on Tuesday. 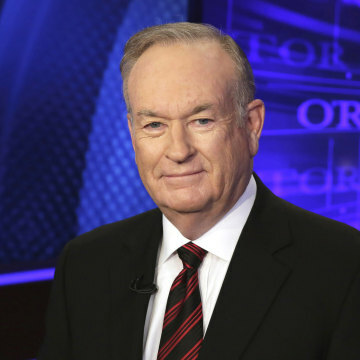 The Times reported that the five women have received settlement payments totaling $13 million from either Fox or O’Reilly himself. “Just like other prominent and controversial people, I’m vulnerable to lawsuits from individuals who want me to pay them to avoid negative publicity,” said O’Reilly in a statement on Saturday. He noted that during his two decade-long tenure no one had filed a complaint about him with the Human Resources Department. Whether or not Fox News will make bigger changes at the show comes down to how it affects the bottom line, said Richard Levitt, CEO of the Levick crisis-management firm. “But they’re gonna do the math on this and check it pretty closely before they make a change,” Levitt added. Judging by social media reactions, Fox News and O’Reilly fans don’t seem to be in any danger of switching the channel. But that may be beside the point, said Ashley McCown, president of the Boston-based Solomon McCown & Company PR and crisis management firm. “Even if the base viewer is not expressing outrage, nothing speaks louder than money walking out the door,” she said. Fox has denied Tantaros’ claims.